Learning and speaking a second language during early childhood may result in profound, long-term changes to brain development, newly-published research from the University of Helsinki shows. A researcher says that - in the case of recovery from a brain injury for example - people who learned a second language before the age of five could be better off than their single-language counterparts. 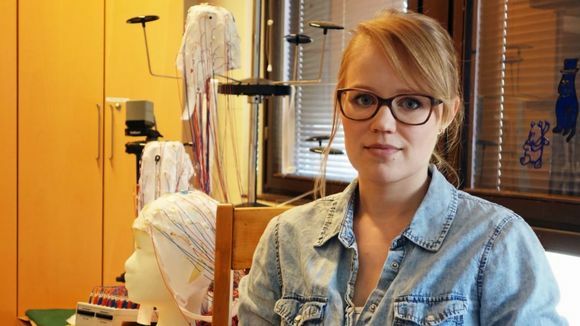 Sini Hämäläinen is a graduate student at the University of Helsinki's cognitive neuroscience department and helped with research work on a study about how early childhood language learning affects the brain. She says the brains of young children are very pliable. If kids learn a second language before the age of five, more neural connections are created in their brains, enabling them - among other things - to more easily differentiate between the sounds of different languages. Hämäläinen says that's why those youngsters who learn a second language early on seem to be better able to understand what is being said to them, even in noisy environments, compared to kids with just one language. The study found that young bilingual children use both the left and right hemispheres of the brain to process language. Generally, people who do eventually learn a second language later in life only use the left hemisphere of their brains for the task. That difference, Hämäläinen says, may have an unexpected knock-on benefit, like in the case of brain injury. "In that case, other parts of the brain will take over the linguistic processes that no longer function in the damaged areas of the brain," she says. Once a person is bilingual, she adds, they are also more likely to learn even more languages. "If the brain has already learned to distinguish two languages, it's probably not too stressful to learn a third one," Hämäläinen says. 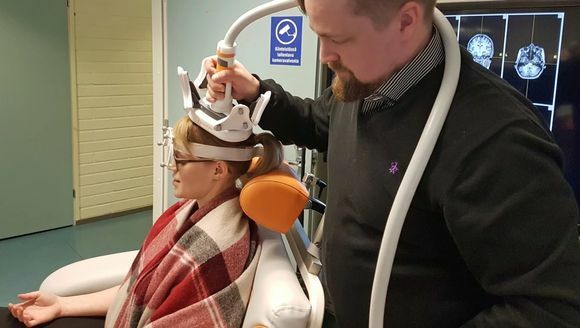 Her conclusions are based on the results of a University of Helsinki study recently published in NeuroImage, a medical journal on brain function. Hämäläinen and the researchers want to learn more about the significance of brain structure differences between early bilinguals and others. "We'll use hard data for this. For example, we could ask test subjects to differentiate between small linguistic nuances, or to describe images quickly," Hämäläinen says. young bilingual children use both the left and right hemispheres of the brain to process language. Generally, people who do eventually learn a second language later in life only use the left hemisphere of their brains for the task.